We had Lovekin retested this week and got the results today – it was confirmed that she’s HIV positive. So far, only our team in Haiti knows (and all of you around the world.) Her village and her grandmother don’t know yet. Until there is a plan in place, we believe it is likely that they will discard Lovekin if they find out she has HIV. 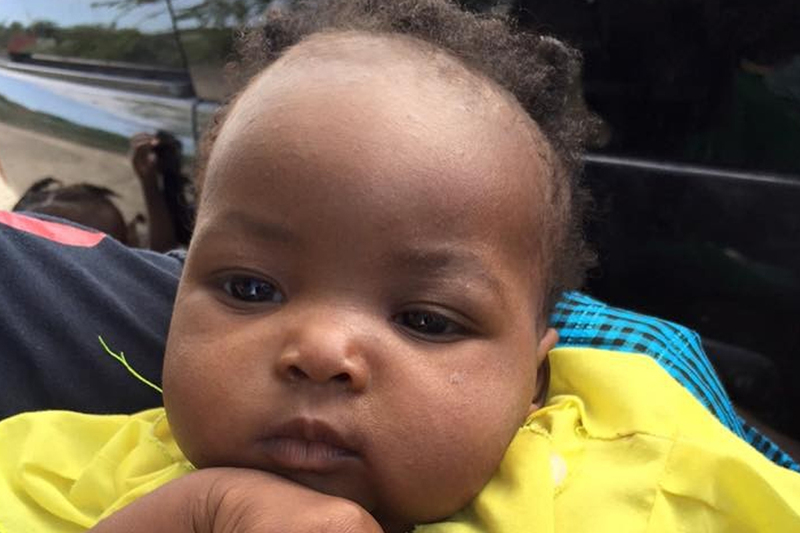 There is the sad possibility that as we keep helping this little one, her community will see value in her despite her condition. Many people are praying for her. Some are offering advice for next steps, recommending referrals, donating to her fund. Thank you all. We’re following up as quickly as possible. Lovekin is still ill and malnourished so we are trying to keep her on a daily care regimen to help restore her most basic health. But her grandmother is very frail and limited. We’ve raised enough money to take care of the immediate financial needs so we don’t have that obstacle right now. This Friday, two of our Haitian team members are taking Lovekin to a special clinic at the Gheskio Center in Port au Prince. 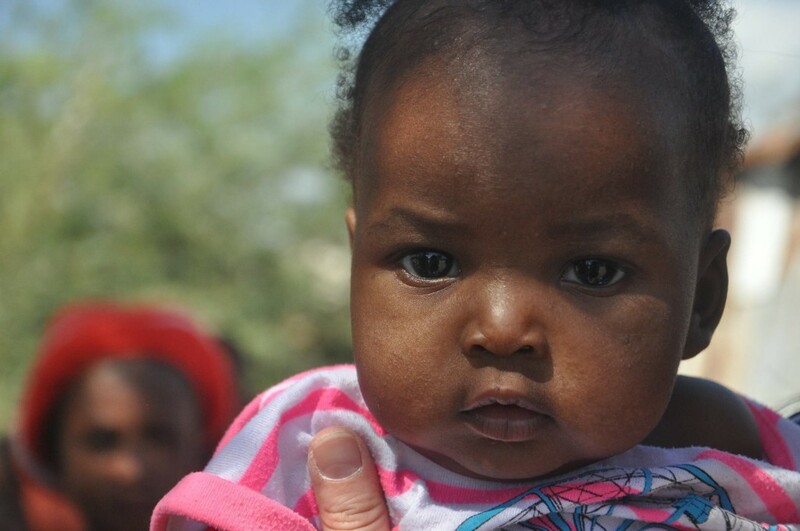 I’m hoping that we can walk out with medication, a treatment plan and some tracks to run on, but sometimes that’s a lot to hope for in a single day in Haiti.